When Peace Comes Too Soon. Can’t We Just Return to Normal? This was originally published a year ago, and we wanted to revisit it for a couple of reasons. We have some big things coming up next month (our first guest Dr. Robin DiAngelo) and one of us needs more time to prepare. The other of us has generations of experience having to work multiple jobs! LOL. It’s been eerily silent in the public sphere. The problems the sparked social unrest haven’t been addressed, but there’s very little coverage…very little civic engagement. It’s like we’ve returned to the “comforts” of life. 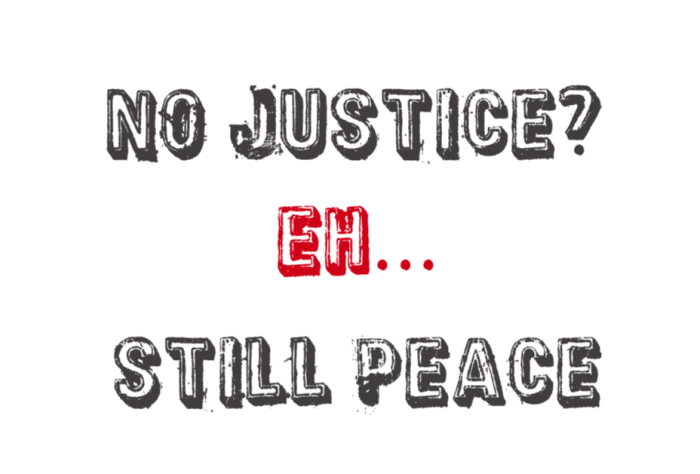 Listen and let us know: has peace come too soon?